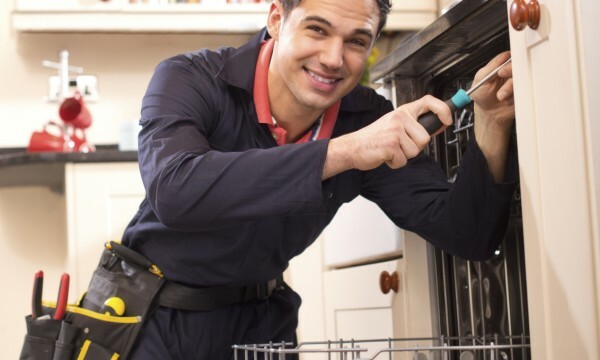 You need to get an appliance repaired right away! Who should you call? Speak to friends first, check listings and ask the right questions. It’s Sunday night and you have nothing to wear for tomorrow. So you dump everything into the wash and turn it on. The water stops running and nothing you do can get it started. You could take the load to a laundromat, but that won't fix your broken machine and its expired warranty. 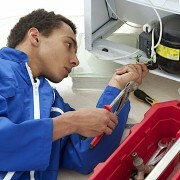 How are you going to find a good appliance repair service to fix it? Go to the people you trust: your friends and family. Maybe they’ve encountered a similar problem and have a repair person or service they can recommend. To fix your problem you will also have to decide whether you want to go with a large chain appliance repair service or a small, perhaps family-run one. The former can give you the security of dealing with a well-known name with established service standards. The latter might provide more personalized service and, in some cases, a better price. Decide where your comfort zone is. How long have they been in business, with the same name at the same location? Do they have experience repairing your type of appliance and model? Are they factory trained or certified? Do they have insurance (in case something goes wrong and damage is done to your place)? Do they do emergency home service? Will they give you a clear estimate up front? 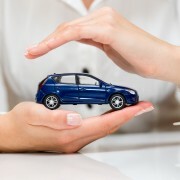 Make sure it has all costs, including parts, labour, service charges, trip charges, taxes, etc. 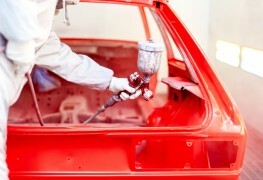 Is there a written guarantee on the work performed and the parts installed? How long is the warranty? Who wants to spend money on their washing machine? Few of us. So the temptation may be to just go with the lowest estimate. You’re not saving money if the repair doesn’t work and you wind up having to get it redone, or even worse, having to buy brand new. 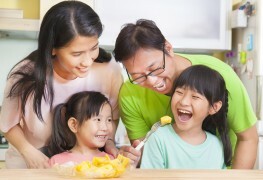 Check out all the appliance repair service’s claims and make price just one of the considerations.